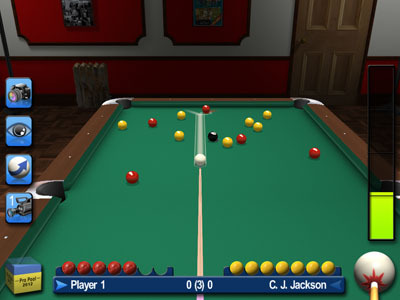 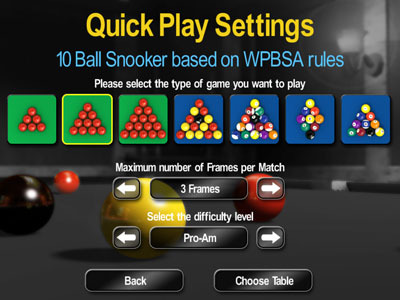 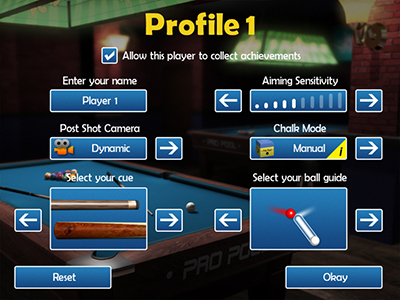 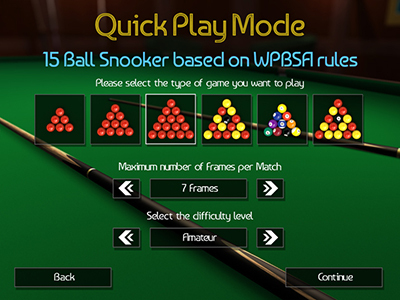 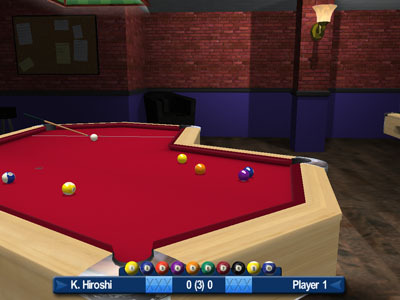 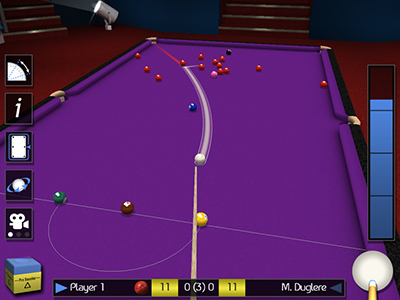 Pro Snooker 2012 and Pro Pool 2012 are two of the most realistic Snooker and Pool games available on the App Store. 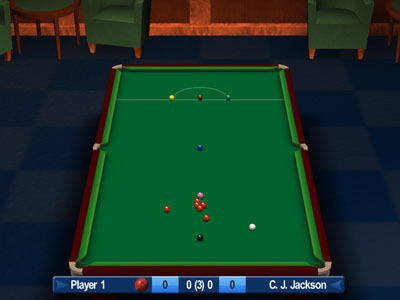 Snooker peaked at number 2 in the UK app store and has racked up well over a million downloads since release. 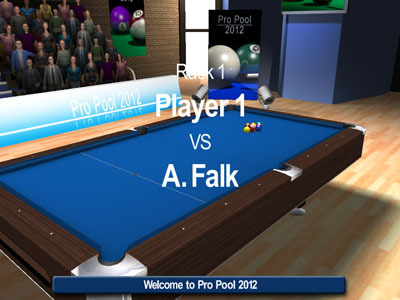 I produced all of the art work for these projects. 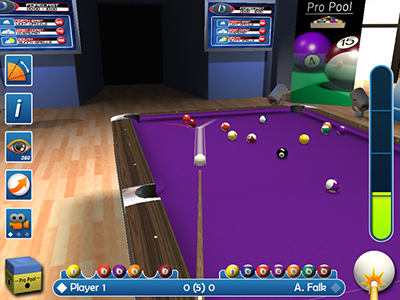 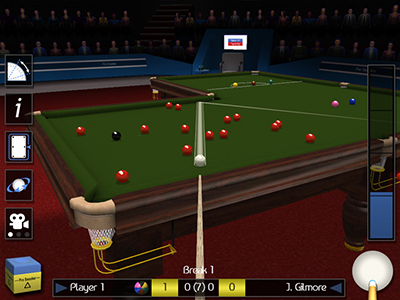 Originally these games launched as three titles: "Pro Snooker", "Pro Pool" and "Pro Snooker & Pool", all using the same design style. 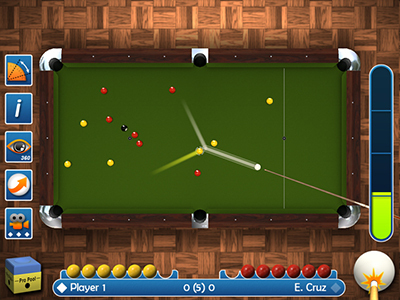 In late 2017, owing to some concern from Apple that there could be some confusion in the market place, we decided to give Snooker and Pool a unique design style. 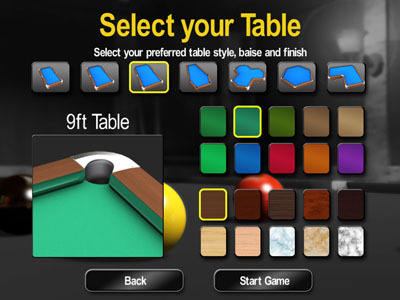 You can see the updated designs below. 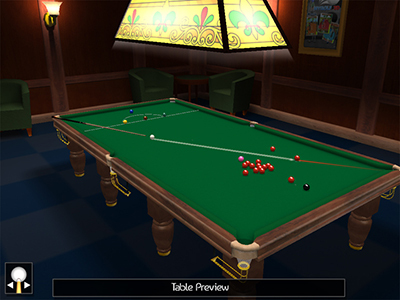 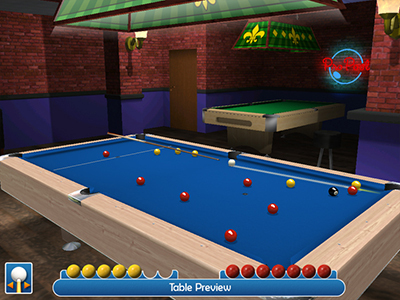 The combined "Pro Snooker & Pool" retains the original design style.